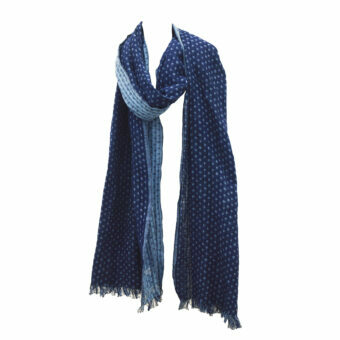 Men Scarves Manufacturers ,Exporters from India - KK Fashion Exports. 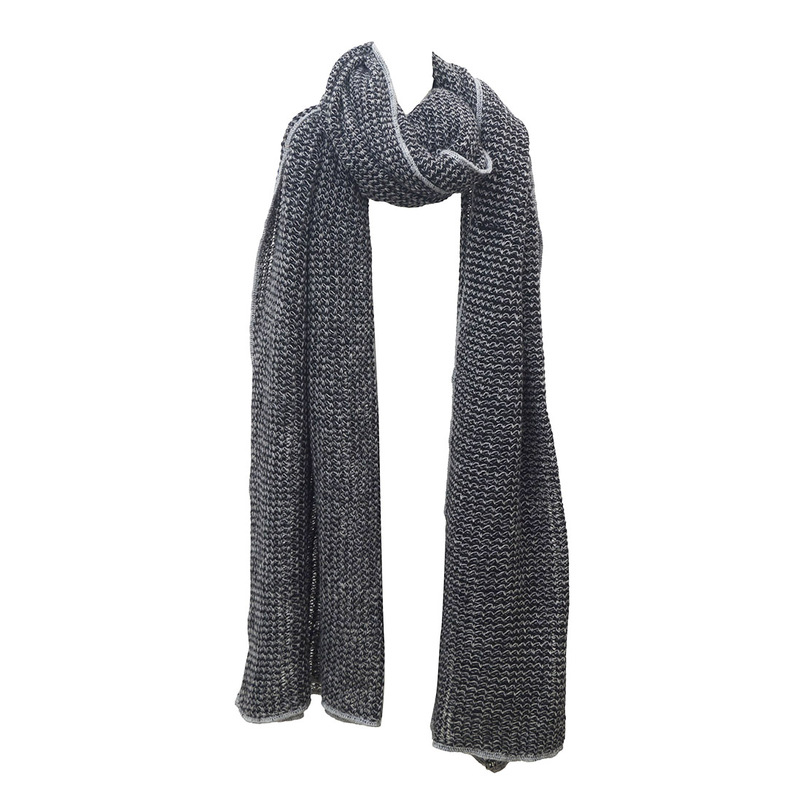 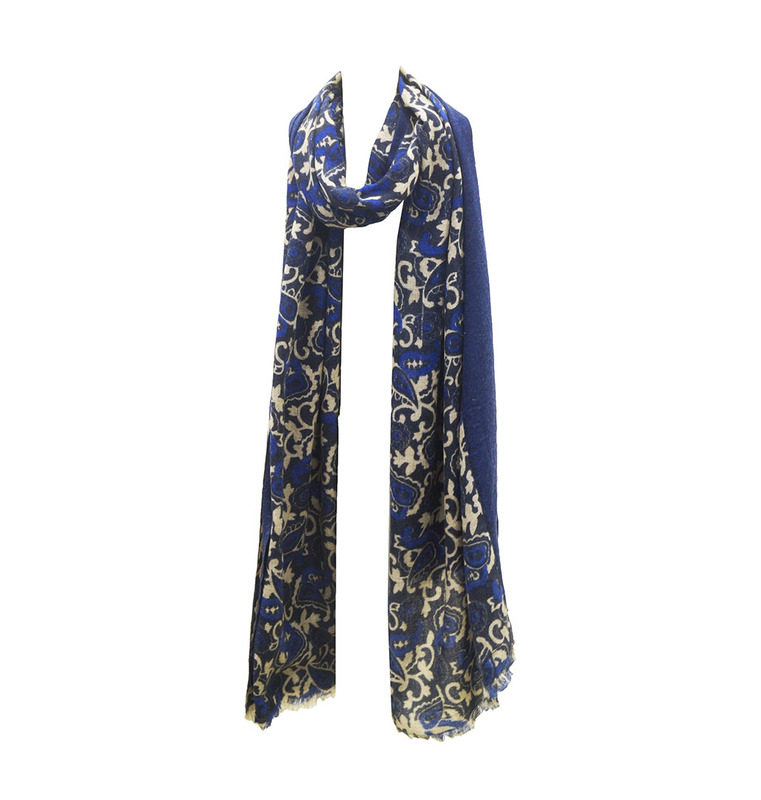 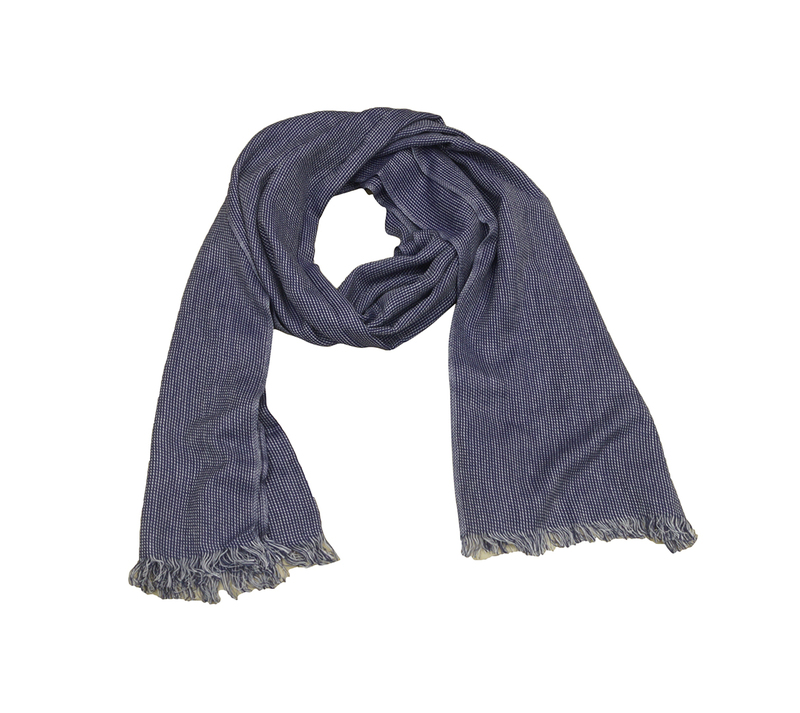 Men Scarves Manufacturers ,Exporters from India – KK Fashion Exports. 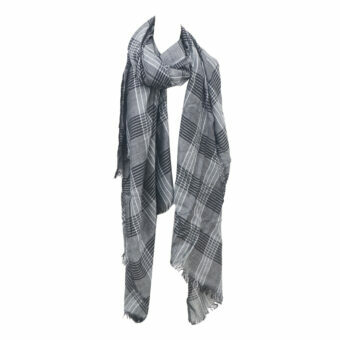 We have Men’s scarves for Formal as well as Casual Wear for Summers & Winters. 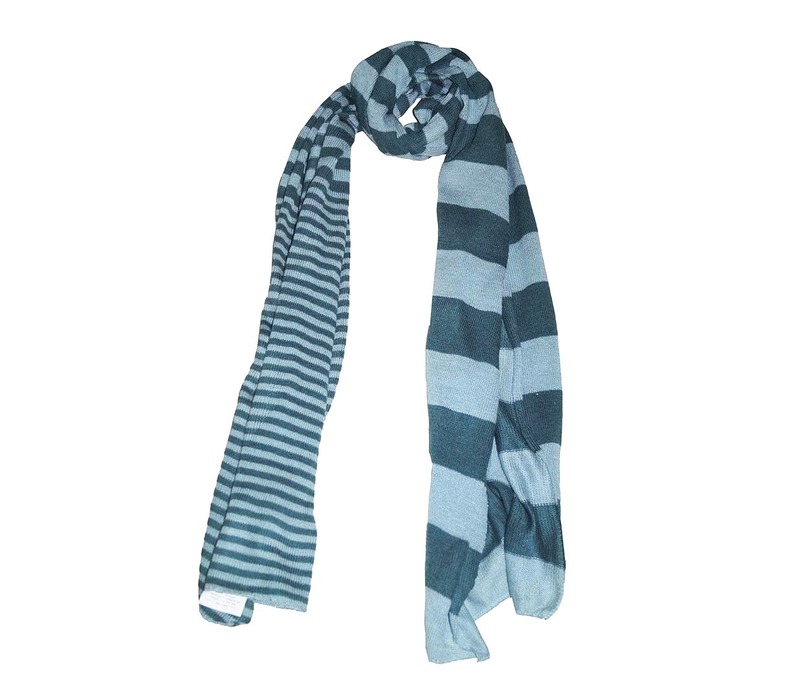 We have an in house production for all types of men scarves, like Cotton Scarves, Woven Scarves, Cashmere Scarves, Men’s Silk Scarves, Men’s Double Faced Scarves, Stripes Scarves, Acrylic Scarves and more. 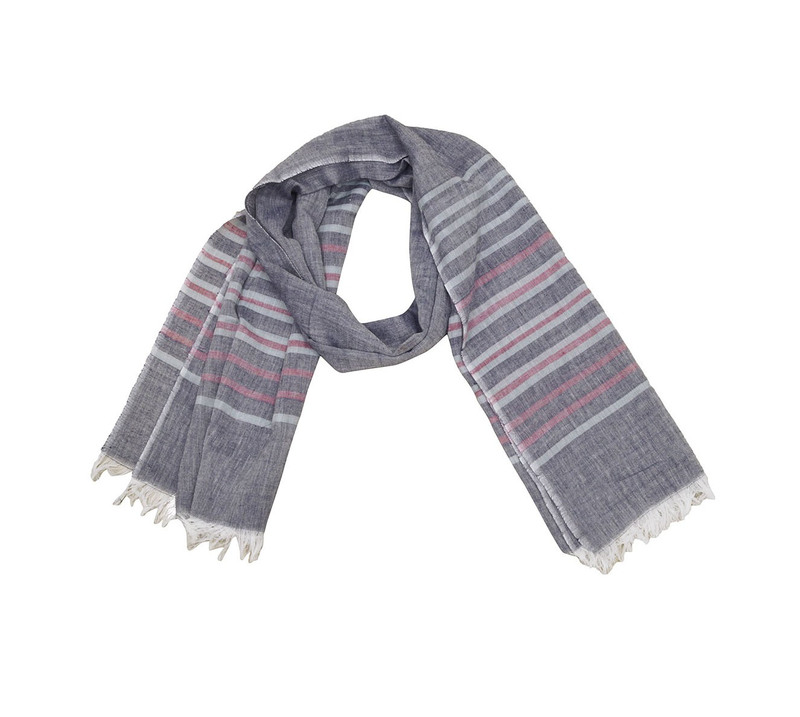 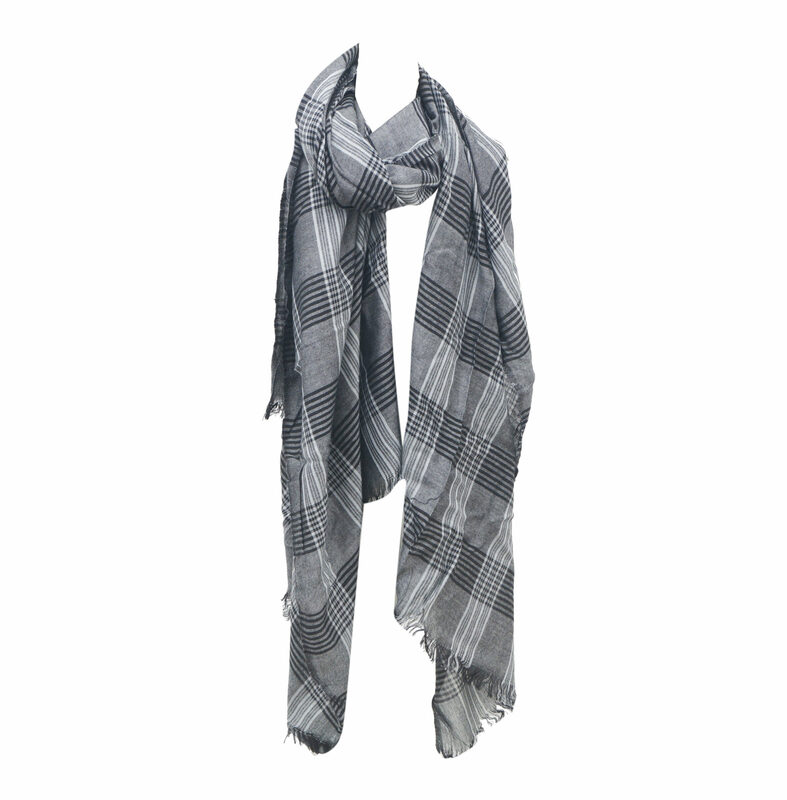 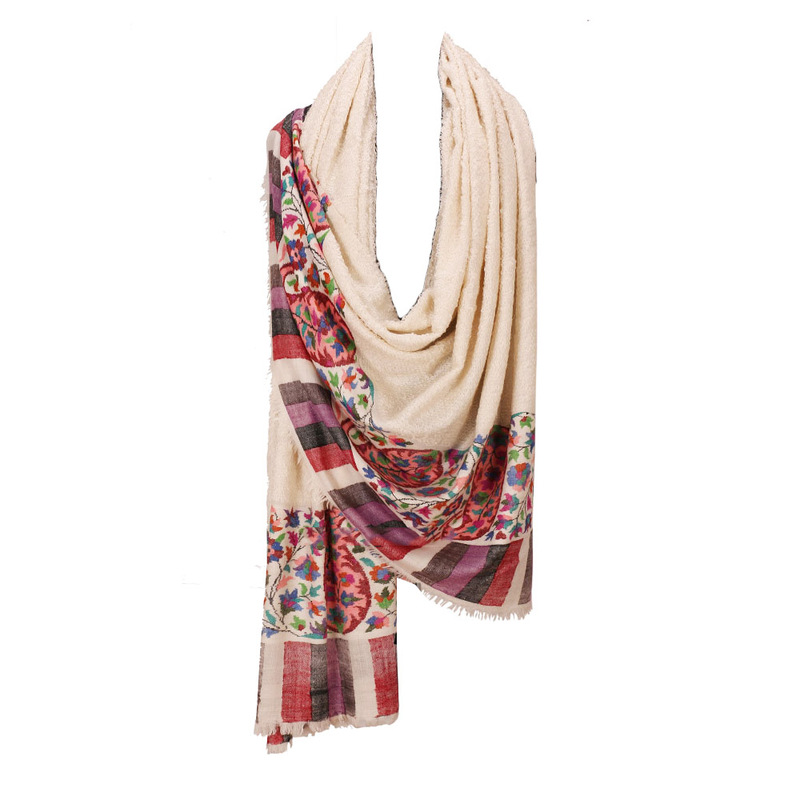 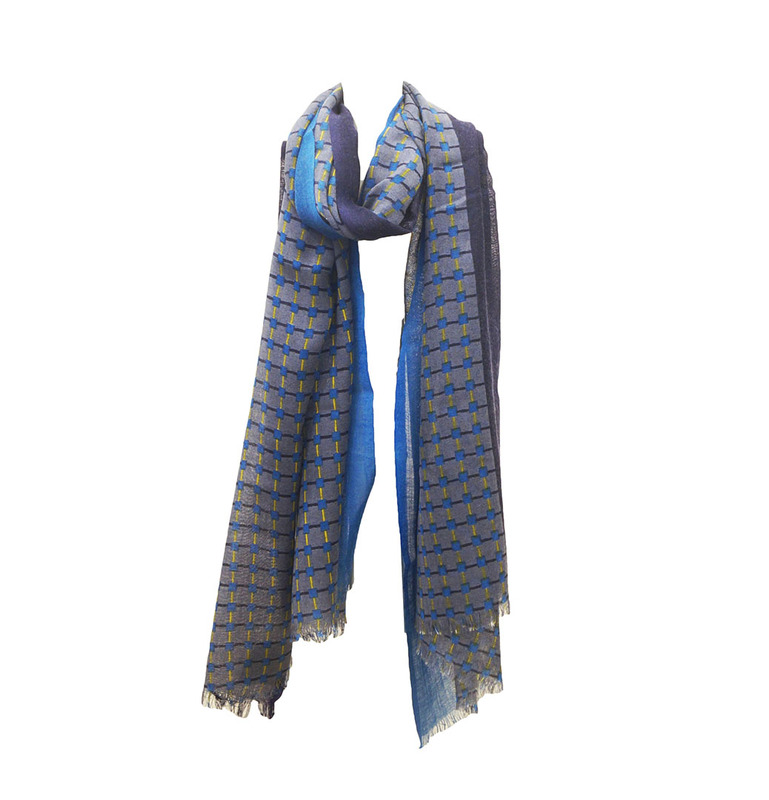 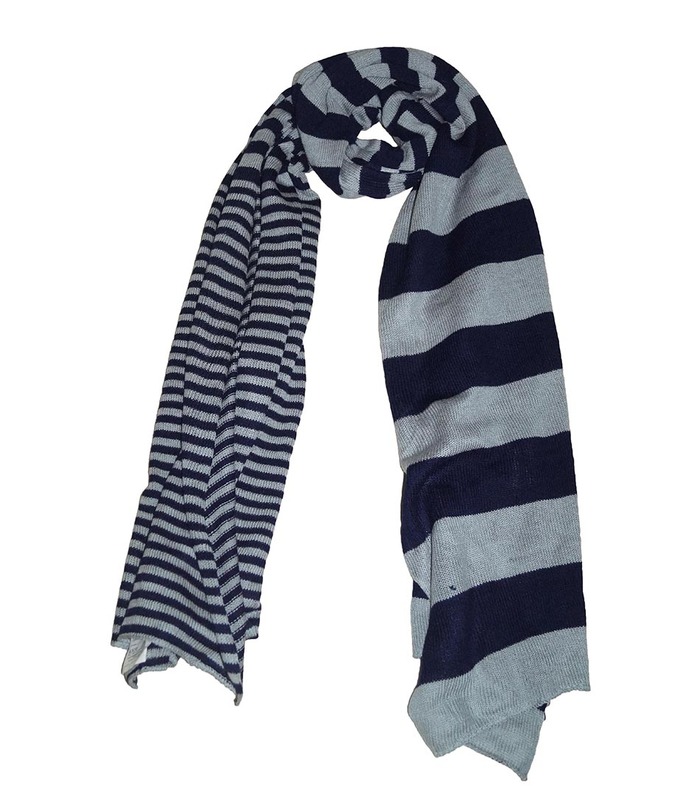 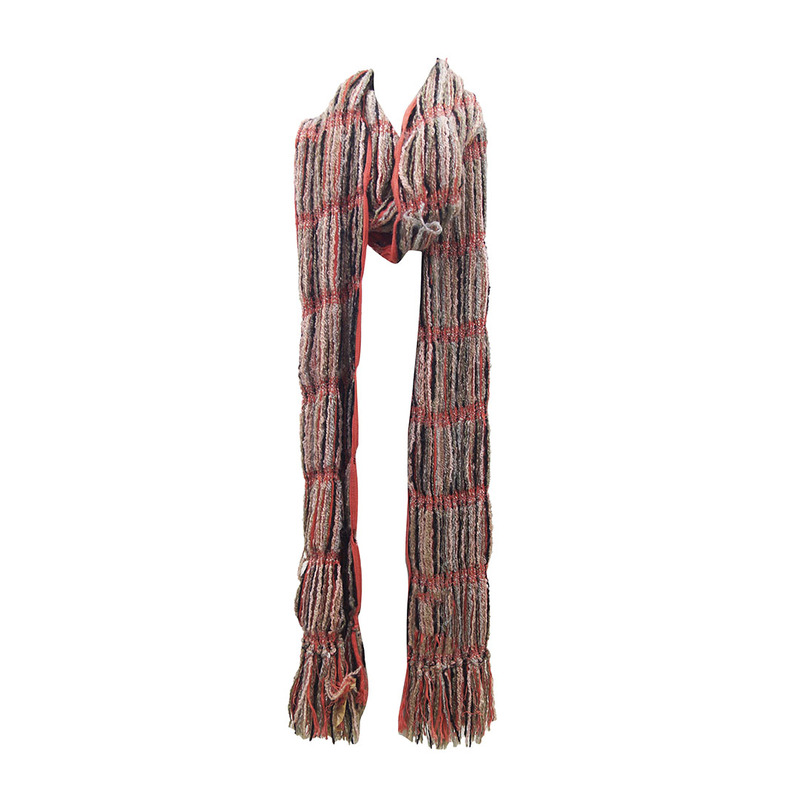 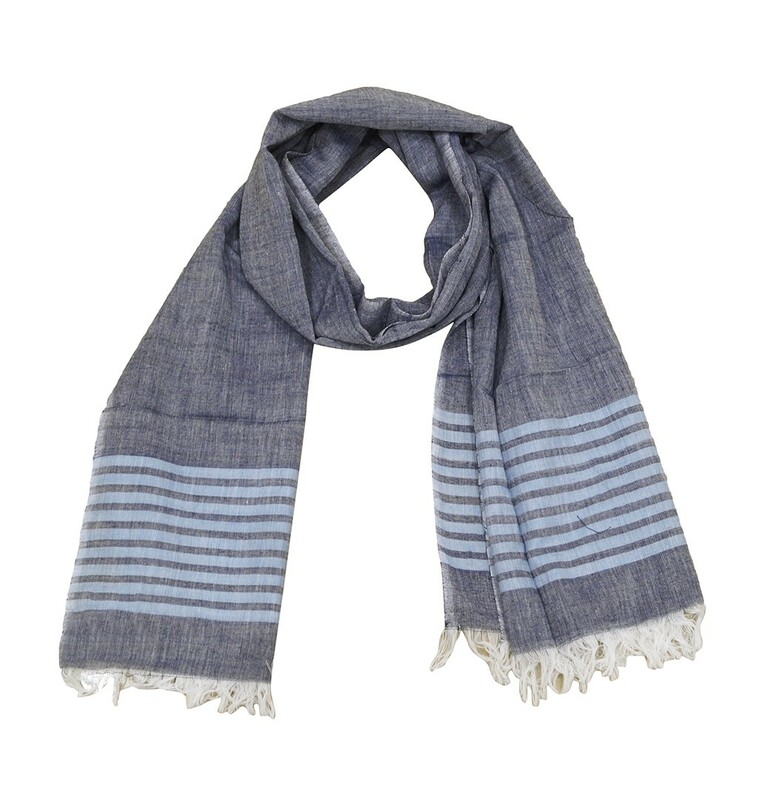 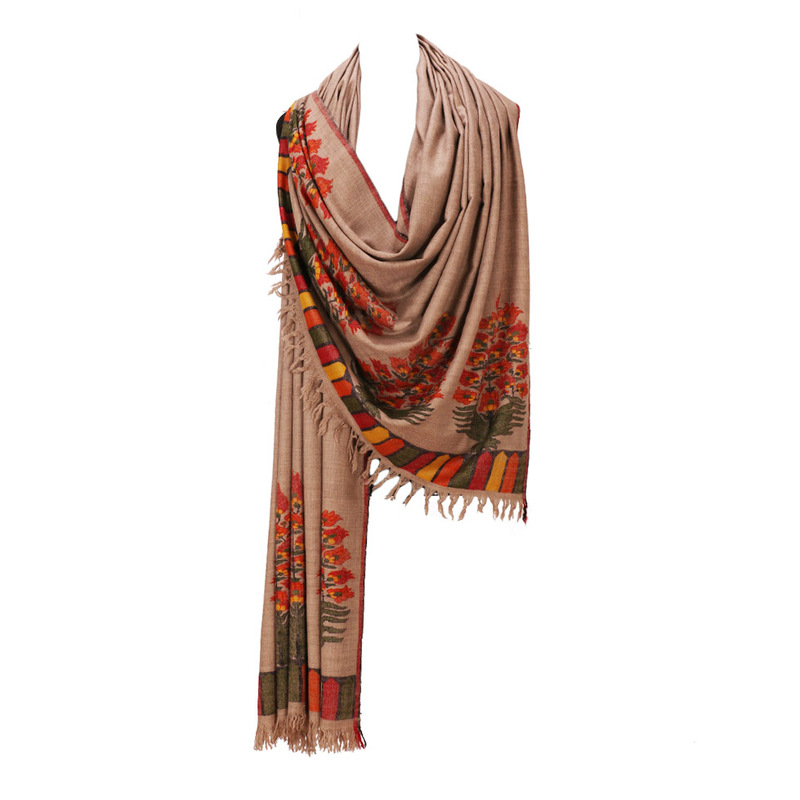 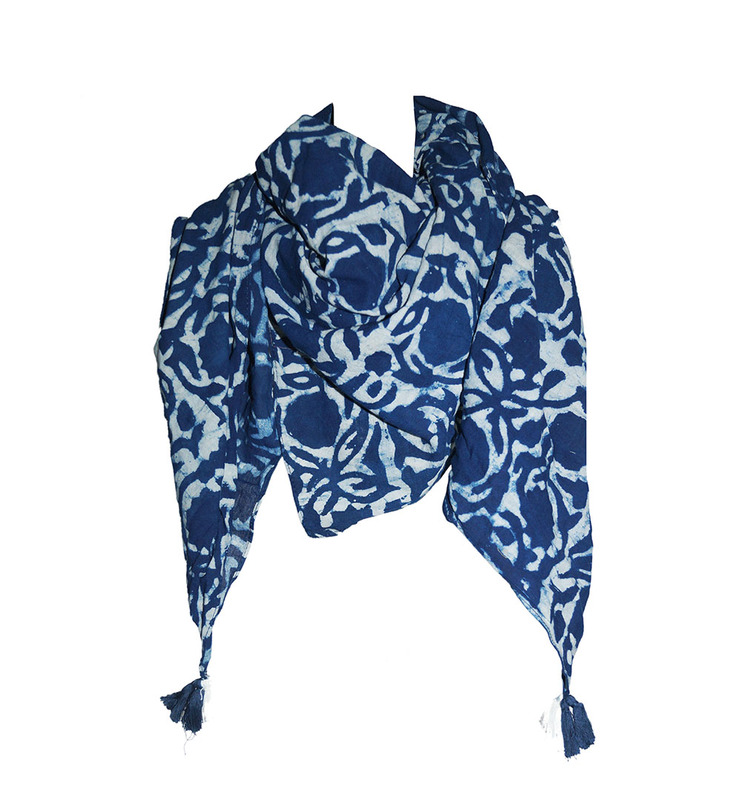 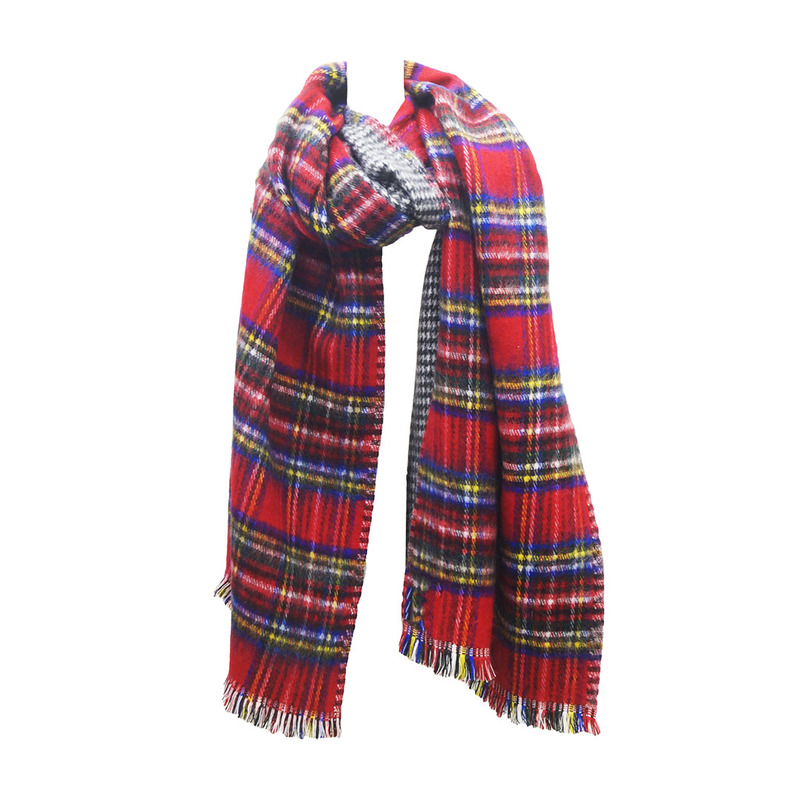 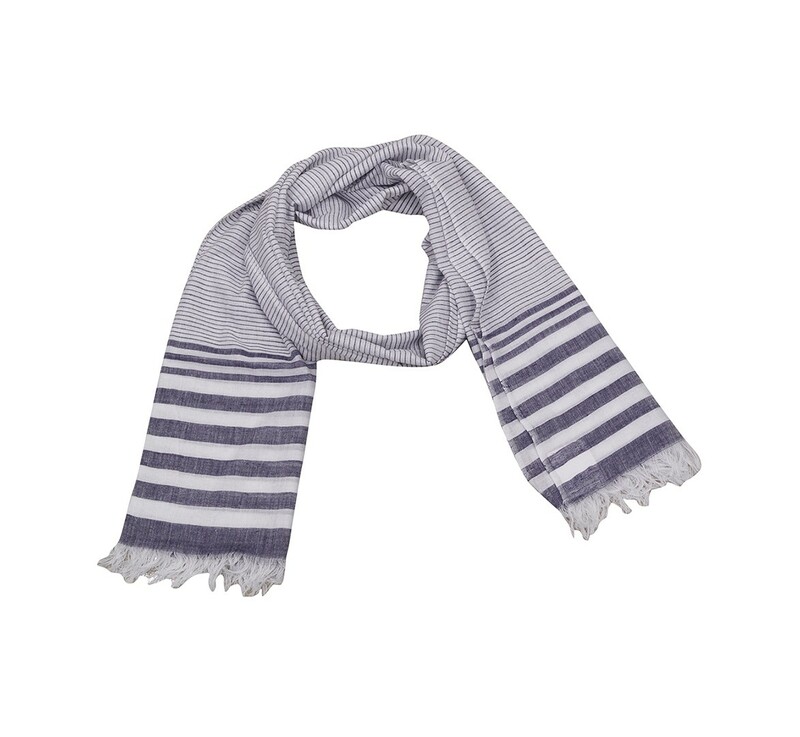 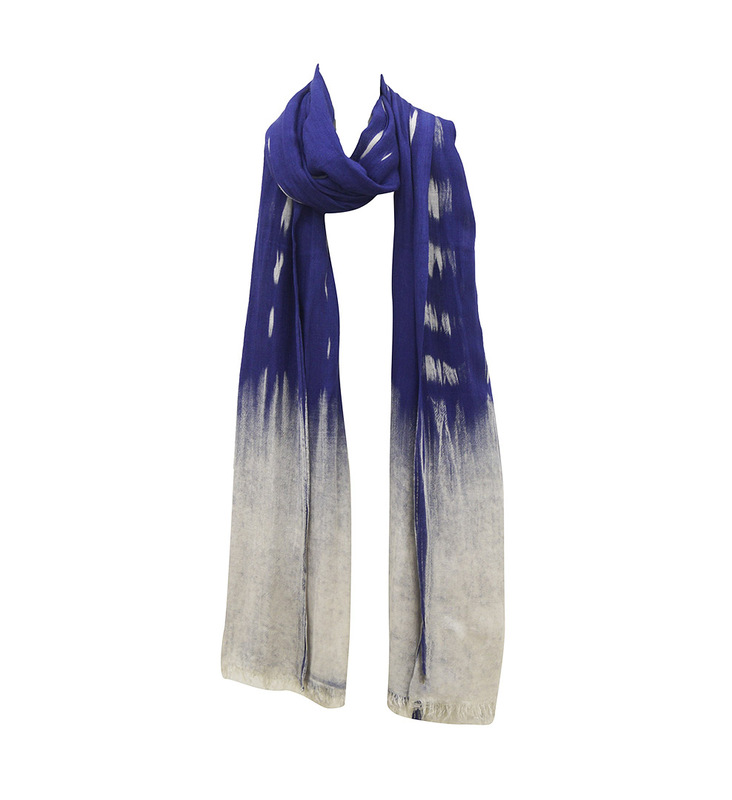 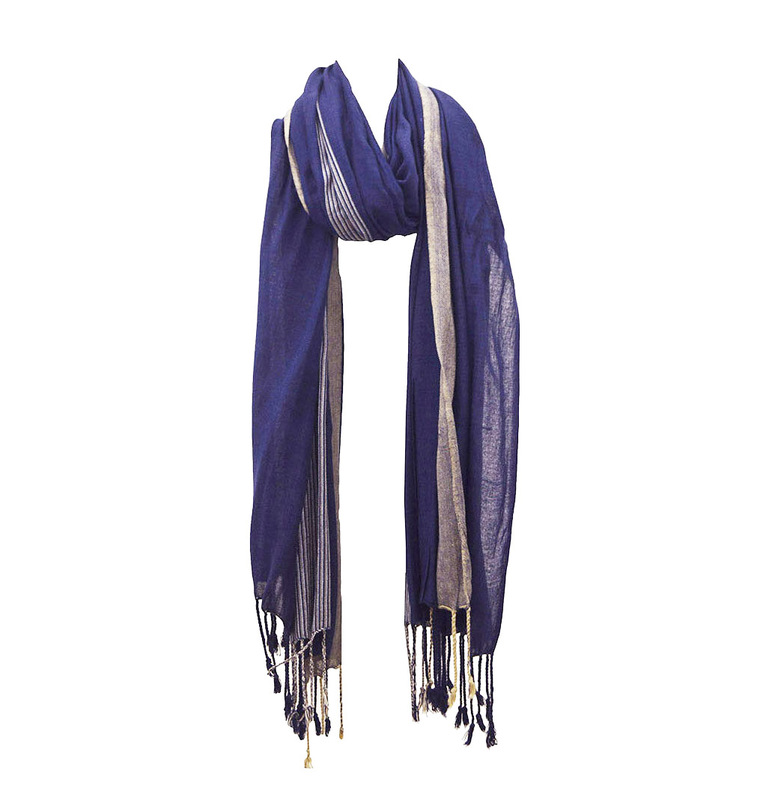 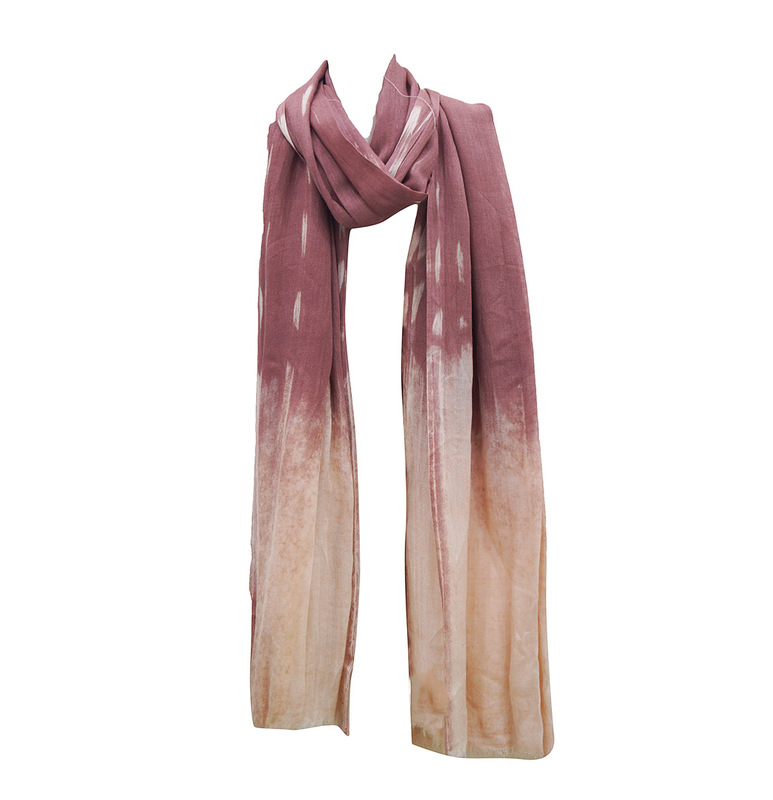 We are Men Scarves Manufacturers ,Exporters from India – KK Fashion Exports. 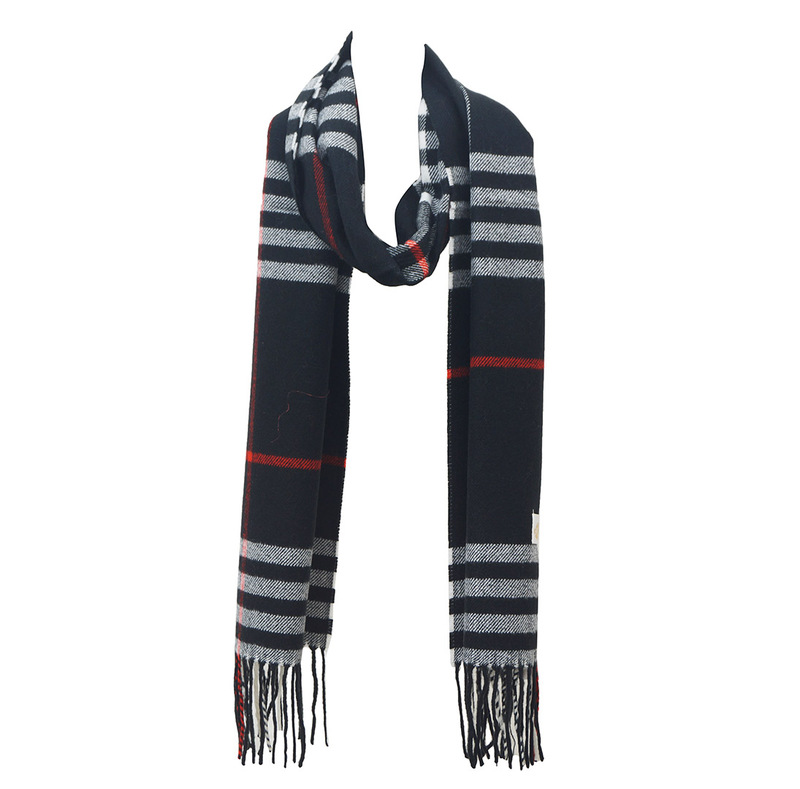 We are Men Scarves Manufacturers from India.We offer stylish Scarves for men, in various colors, prints, and attractive designs.